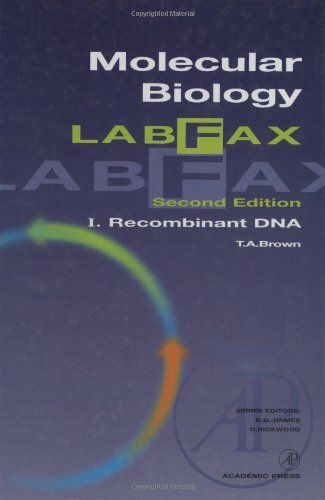 "Labfax" volumes are purpose-designed data reference books for practicing scientists. Each book presents key information for a major subject in one place and therefore saves hours of searching. The authors and editors of each "Labfax" volume have searched the original literature for the accurate data which they know the specialist needs. The key features include: offers clearly presented information; is divided into two separate parts on recombinant DNA and gene analysis; and, provides key information on techniques, sources, and equipment for anyone using molecular biological techniques.